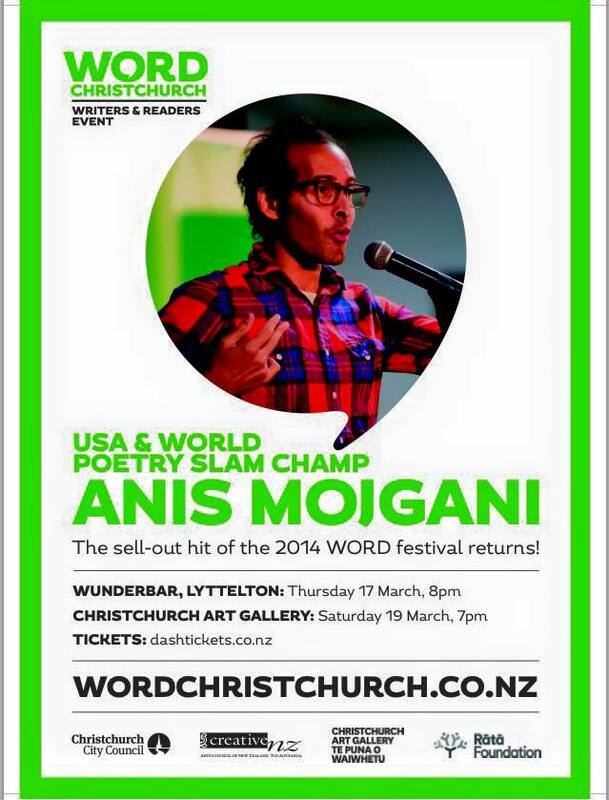 Exciting news for us as WORD Christchurch once again hosts one of the world's very best performance poets, Anis Mojgani. A conjurer of words and images, a mesmerising performer and master of the slam form without succumbing to the cliched tropes and styles of the form. Last seen here as part of the WORD Christchurch 2014 Festival, Anis is giving two shows in quake city including our spiritual home, the Wunderbar! 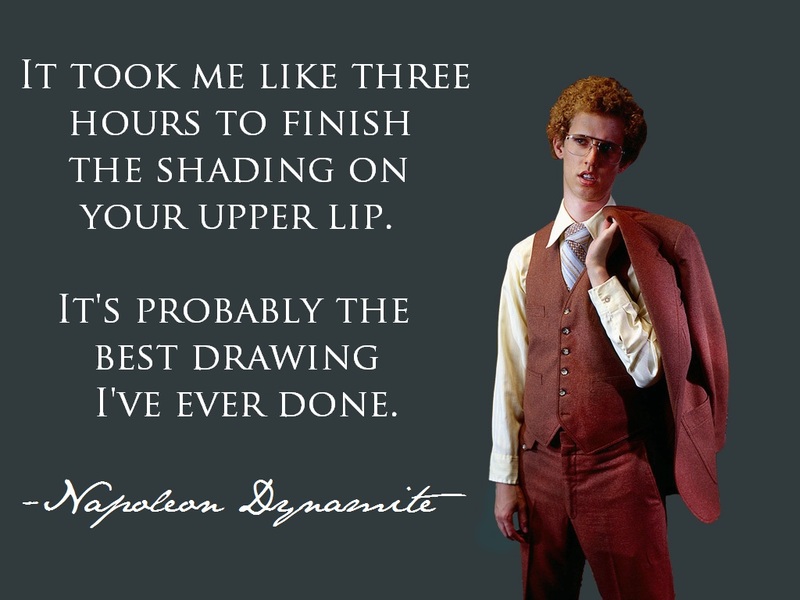 That's sure to be as intimate as it gets. Don't miss out on tickets through Dash Tickets. Yep, we kicked off the year of open mic nights in February and the feedback was clear - theme nights are a go-go. It's been a long awaited pet idea of ours at Catalyst to have the occasional night take on a theme so we've dedicated March to the giddy, awkward and cringe-worthy highs (and lows) of 'Juvenilia'. So it's time to pull out the best of your worst and bring it along to the next Catalyst Open Mic. Costume optional. The Twisted Hop, Ferry Rd.